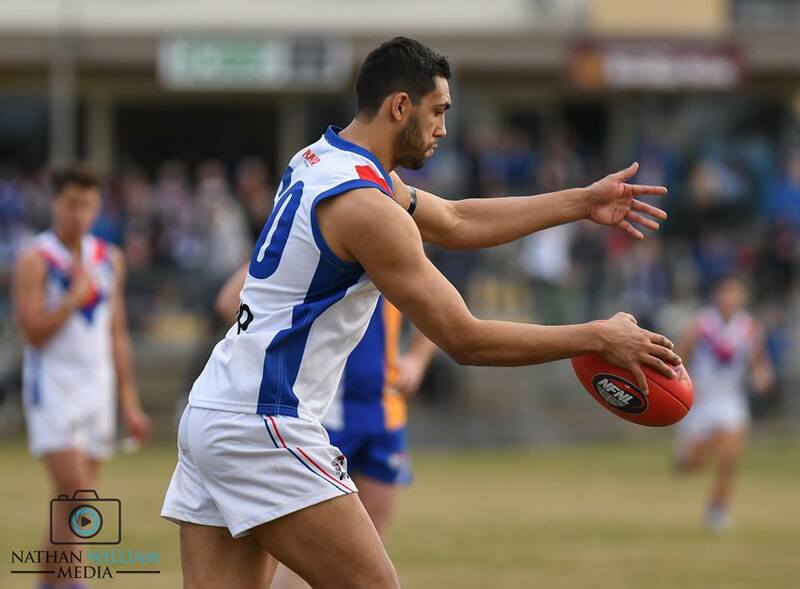 Community club football continued over the weekend, as we take a closer look at the 21 players who featured over the weekend. 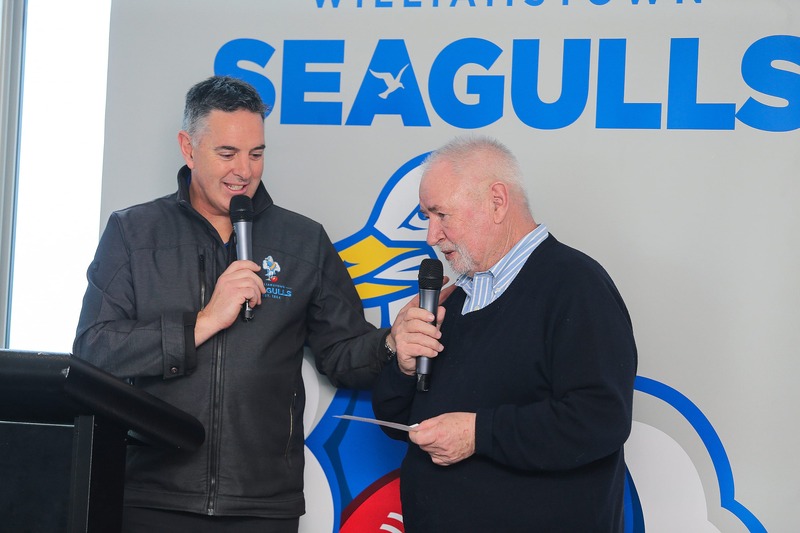 On a cold windy afternoon at Williamstown, the Seagulls held our final president’s luncheon in the warm confines of the lovely Seaview Events Centre. 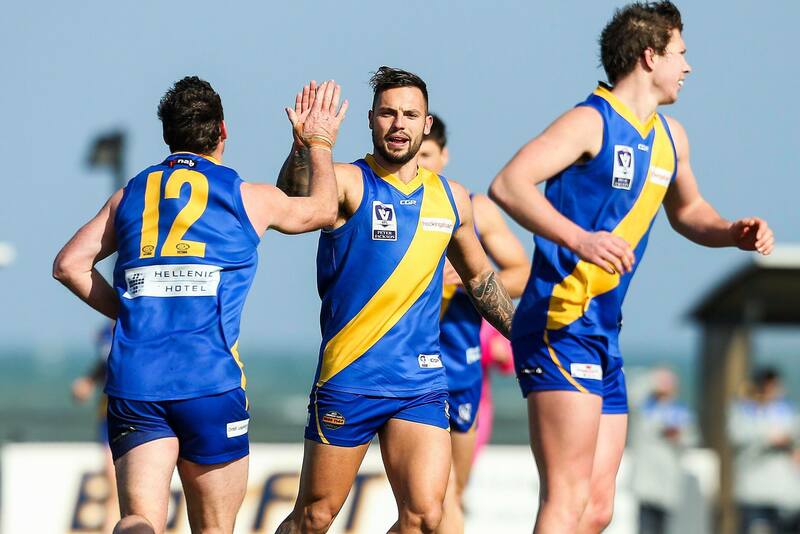 On a wild and windy day down at Williamstown we secured our twelfth win of the season to keep fourth spot heading into the final round of the year. 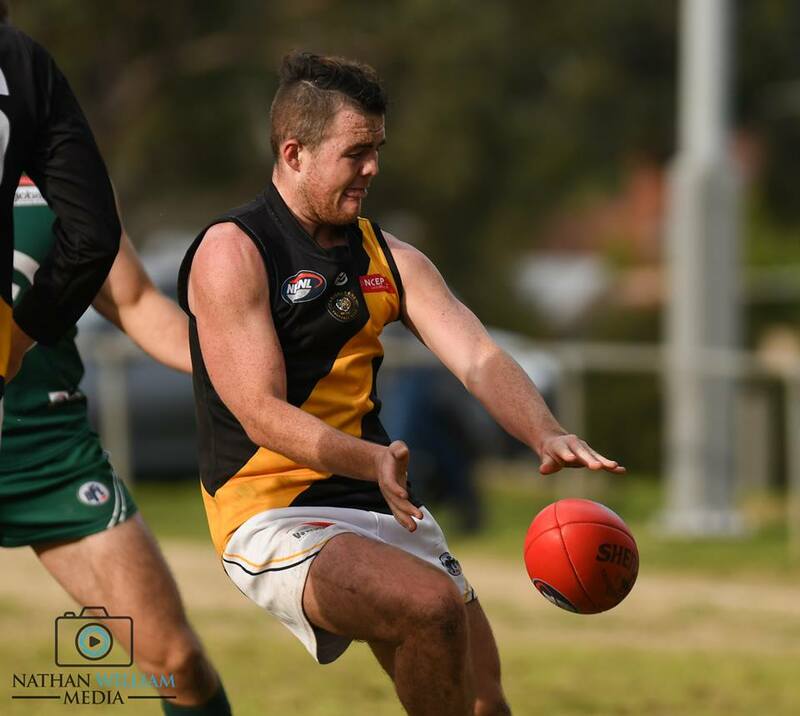 Not even a blast from the Arctic could deny our women’s team their third win of the season as we walked away 28-point winners against the Essendon Bombers. Media release in regards to facility development. Rachel Achampong and Erin Meade both come back into the side after recovering from injury. 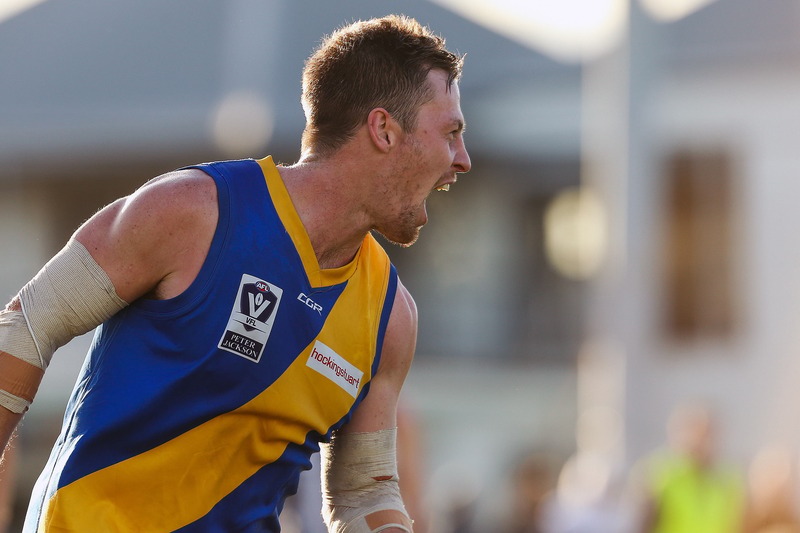 Nick Meese returns from suspension while Lane Buckwell and young gun Kallan Dawson also come back into the team.